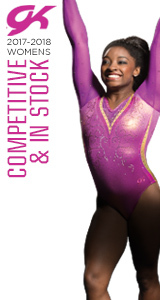 Flanders International Acro Cup Results: Age Group, Junior | Junior+, Sr.
PUURS, Belgium, April 12, 2019 – 2019 Maia World Cup women’s pair bronze-medalists Emily Davis and Aubrey Rosilier, both of San Antonio, Texas/Acrobatic Gymnastics of San Antonio, are third in the rankings for the dynamic routine at the Puurs (Belgium) World Cup. Competition continues tomorrow with the second routine. In the women’s pair, the U.S. duo posted a 27.410 for their dynamic routine. Portugal’s Rita Ferreira and Ana Teixeira earned the top mark at 27.700, with Russia’s Vliia Salakhova and Diana Tukhvatullina second at 27.550. In the mixed pair, Aisley Boynton of Riverside, Calif., and Sean Obley of Mesa, Ariz., who train at Aspire Kids Sports Center, earned a 23.760 for 15th. Russia’s Victoria Aksenova and Kirill Startsev topped the mixed pair dynamic score, 28.890. 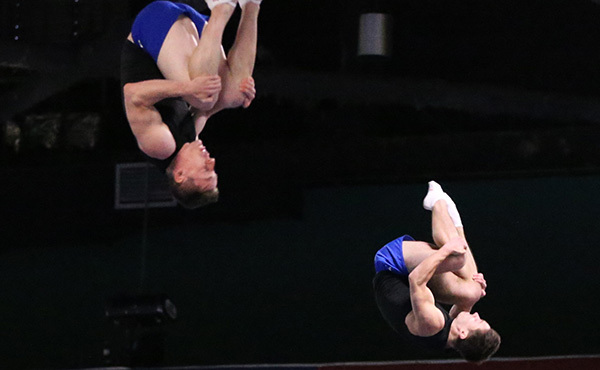 The U.S. men’s pair Angel Felix and Braiden McDougall, both of Riverside, Calif./Realis Gymnastics Academy, received a 26.400 for their balance routine. 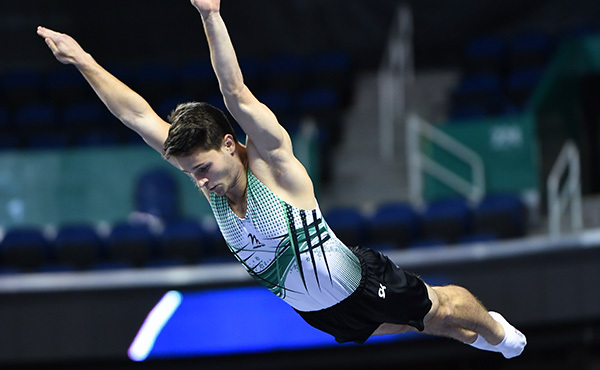 Russia’s Timofei Ivanov and Maksim Karavaev’s 29.080 was the event’s best. 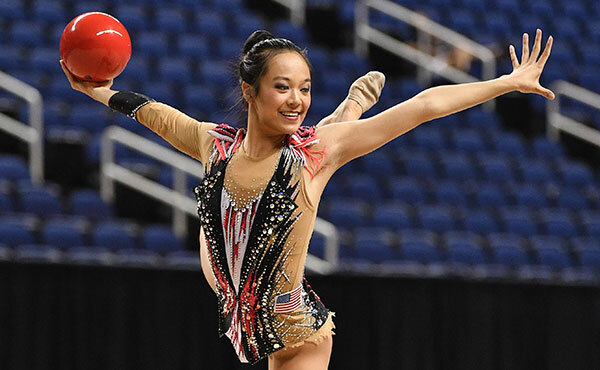 The U.S. women’s group of Elanor Chang of Columbia, Md., Grace Vonder Harr of Imperial, Mo., and Kayla Vonder Haar of Imperial, who train at Emilia’s Acro Gymnastics and Cheer, placed ninth for their balance routine at 26.940. Belgium’s Talia de Troyer, Britt Vanderdonckt and Charlotte van Royen grabbed a 29.700 and the top spot. The scores and placements for the U.S. Team groups and pairs are competing in the Flanders Flanders International Acro Cup, which is held in conjunction with the World Cup at the Sporthal De Vrijhals, are listed below, by division. Men’s group: Ethan Chang of Columbia, Md., Devon Freed of Mt. Airy, Md., Samuel Lacy of Columbia, and Cade Shields of Columbia, Emilia’s Acro Gymnastics and Cheer, 2nd, 25.800. Women’s group: Riley Freed of Mt. Airy, Md., Jessica Kicza of Woodbine, Md., and Mariam Tutberidze of Owings Mill, Md., Emilia’s Acro Gymnastics and Cheer, 12th, 26.400. Women’s group: Bethany Click of Trabuco Canyon, Calif., Ellianne Sousa of Rancho Santa Margarita, Calif., and Emma Sousa of Rancho Santa Margarita, Calif., Cal Elite Kids, 18th, 25.950. Women’s pair: Catherine Borcherding and Destiny Nolting, both of Pacific, Mo./Show Me Acro, 5th, 24.850. 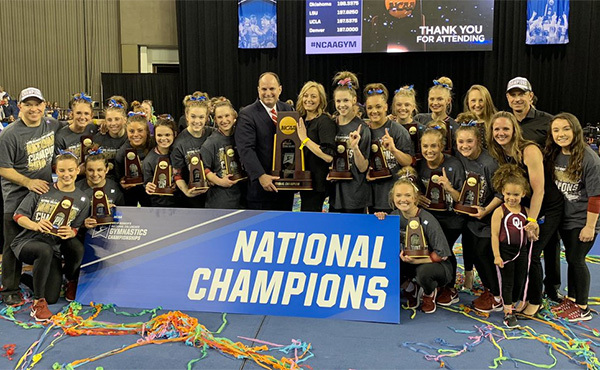 Women’s group: Meghan Kampmann, Catherine Lacy and Cecelia Shadrick, Laurel, Md./Emilia’s Acro Gymnastics and Cheer, 8th, 25.700. Women’s pair: Kaylee DeSantis and Reese Morgan, New Orleans, La./Crescent City Gymnastics, 9th, 25.700. Women’s pair: Maria Wooden and Leah Yun, Rockville, Md./Xtreme Acro, 22nd, 23.300. 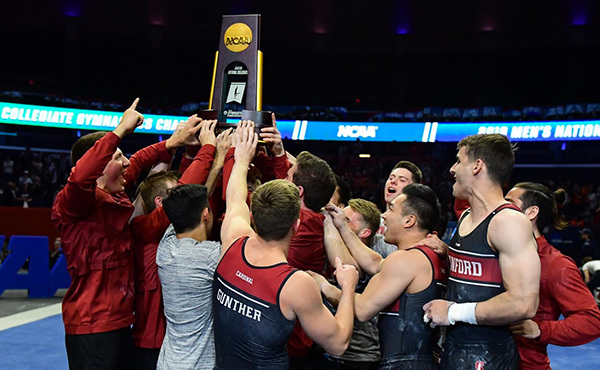 The World Cup schedule is: qualifications – April 13 at 4:15 p.m.; and finals – April 14 at 6 p.m. Times are local to Puurs, which is six hours ahead of the U.S. Eastern time zone.